The untold story of the last Viking king Harald 'Hardrada'. 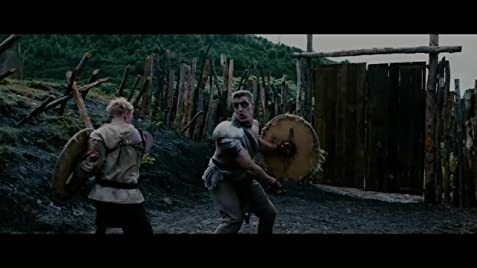 Like most low budget indies tackling historical/viking dramas I started this film fully intending to stop after the first horrible ten minutes, but no. This film turned out to be a very happy surprise. 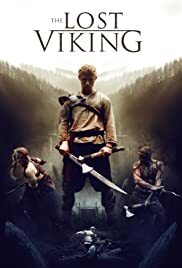 Good writing, decent acting and (given the low budget) extremely well done fighting scenes, make "The Lost Viking" is well worth the watch. The story is a typical Joseph Campbell Hero's Quest we've seen in countless other films but then, it is one of our more popular myths which all depends on the telling. 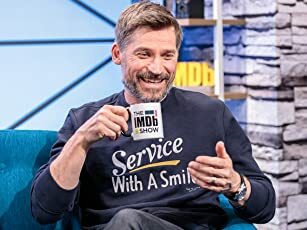 In this case, instead of the cliched revenge cycle most of these movies follows, the writers have adopted a more intelligent and original approach in which, through his tribulations, our hero evolves into a more thoughtful and philosophical person which is far more satisfying than the typical "he becomes king and they live happily ever after" cliche. If viking/medieval dramas are your thing, you could do far worse than this little gem.